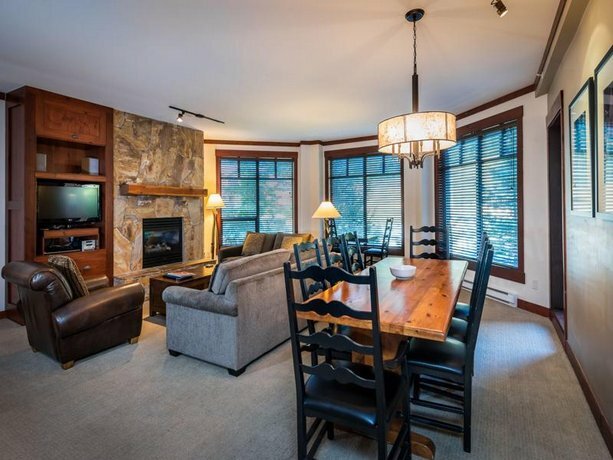 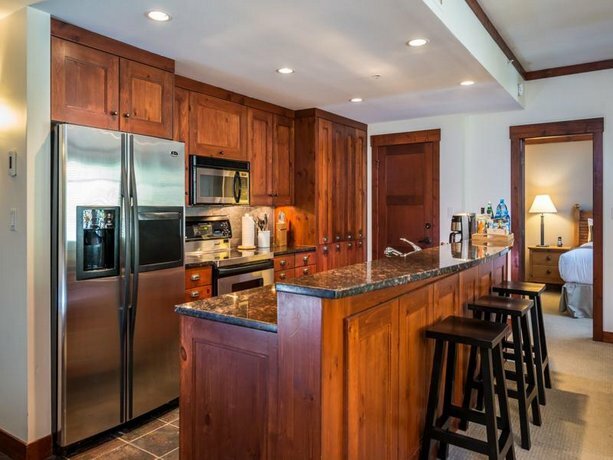 This property backs onto the base of the Whistler Mountain in the Whistler Creekside area. 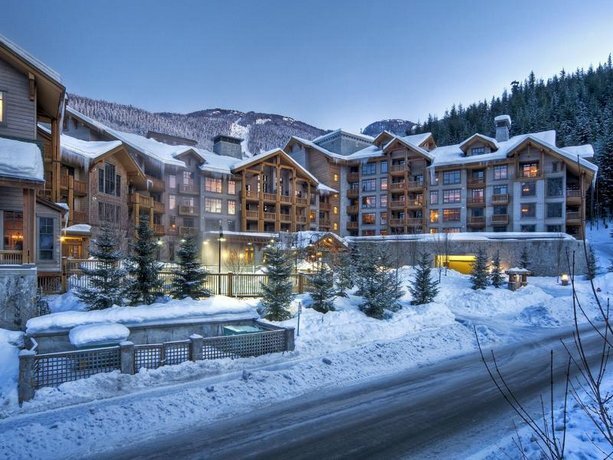 Ski-in/ski-out access to the Creekside Gondola (which provides access to all Whistler and Blackcomb trails) is available from select units, while the Gondola is a 1-minute walk away from other units. 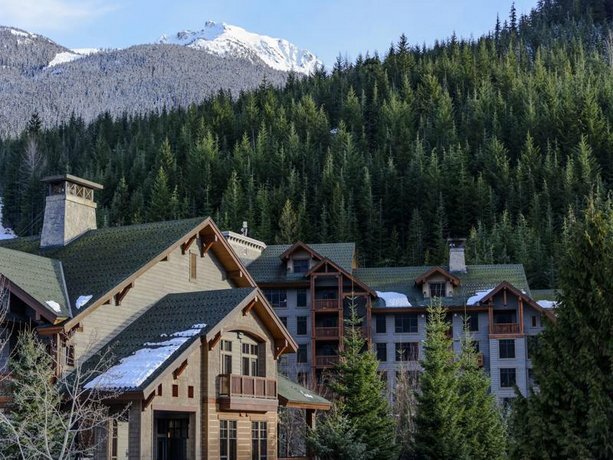 This hotel may appeal to guests who prioritize convenient access to skiing. 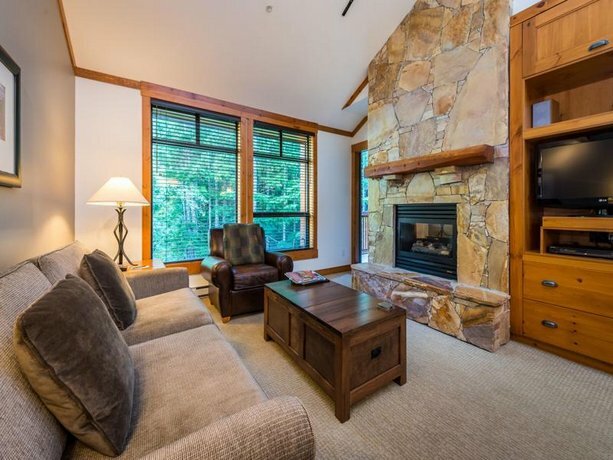 This property is 100% smoke-free. 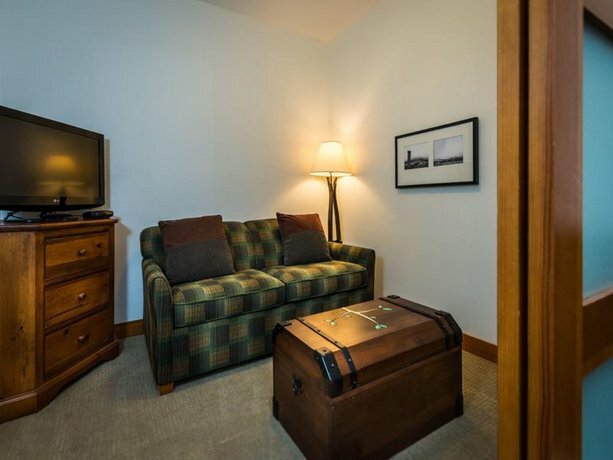 All suites include free Wi-Fi, a flat screen TV and DVD player, a full kitchen (including a coffeemaker, dishwasher, microwave, toaster, dishware and a dishwasher), heated bathroom floors, a washer and dryer, a table and chairs, a private balcony and individual climate control. 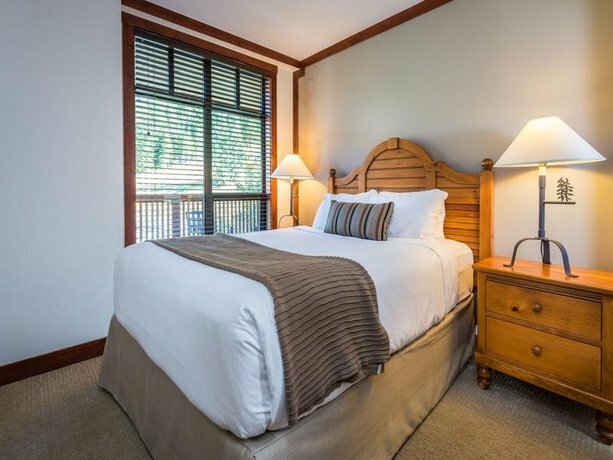 One-bedrooms suites are furnished with one king bed and a sofabed, while two-bedroom suites include a second bathroom and are furnished with one king bed, one queen bed and a sofabed. 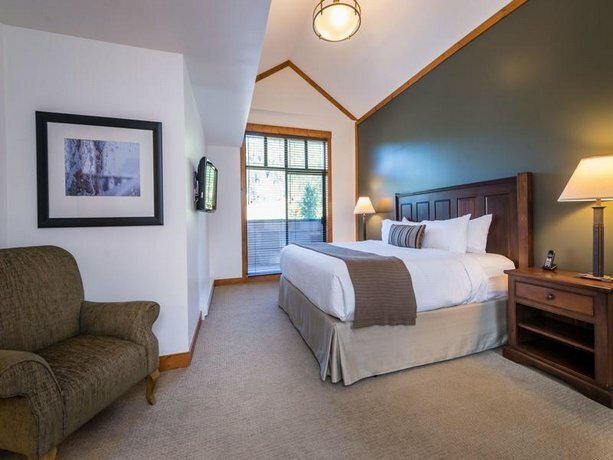 Three-bedrooms suites offer three bathrooms and are furnished with one king bed, two queen beds and a sofabed. 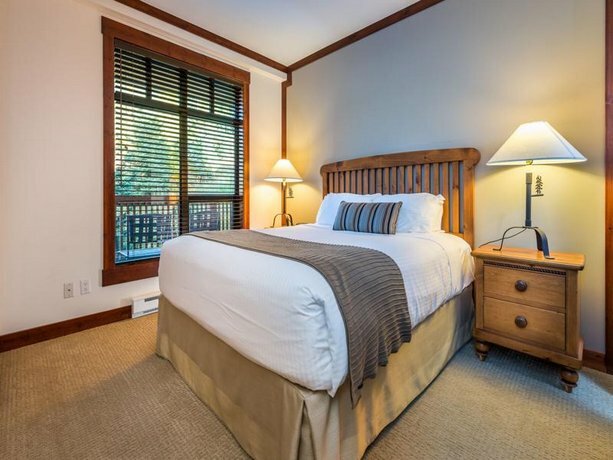 Four-bedroom suites, which include four bathrooms, may be configured with either two king beds, two queen beds and one sofabed, or one king bed, one queen bed, four twin beds and one sofabed. 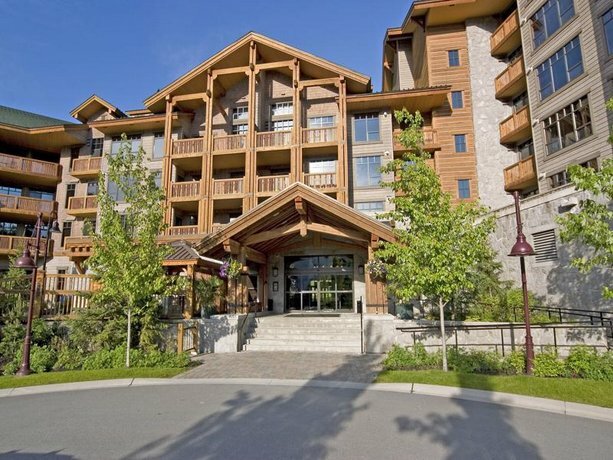 Underground parking is available on site for $15 per night and pets are not permitted. 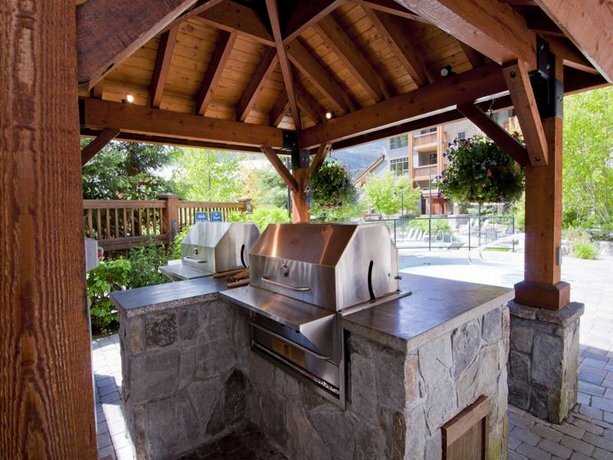 There is no on-site restaurant. 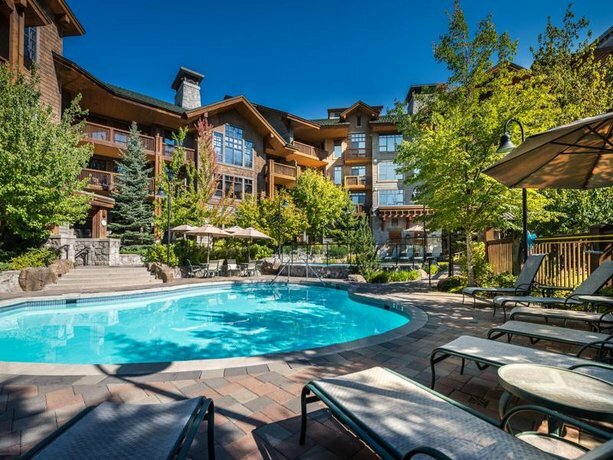 However, there are several restaurants located in the Whistler Creekside area and are within a 5-minute walk of this property. 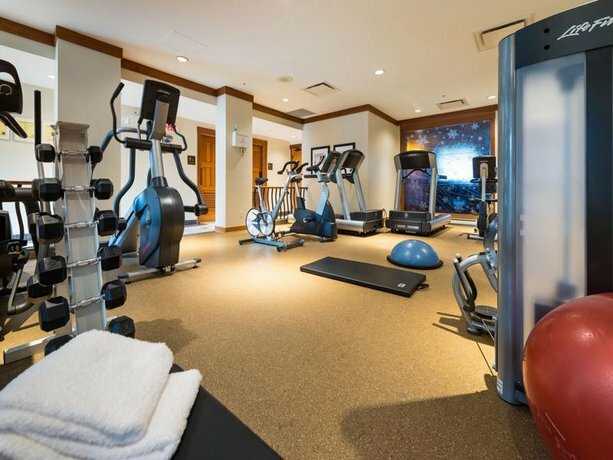 Other on-site amenities include concierge service, conference faciltiies, a fitness centre, a hot tub, a steam room, an outdoor pool, a common BBQ area, spa services and ski storage. 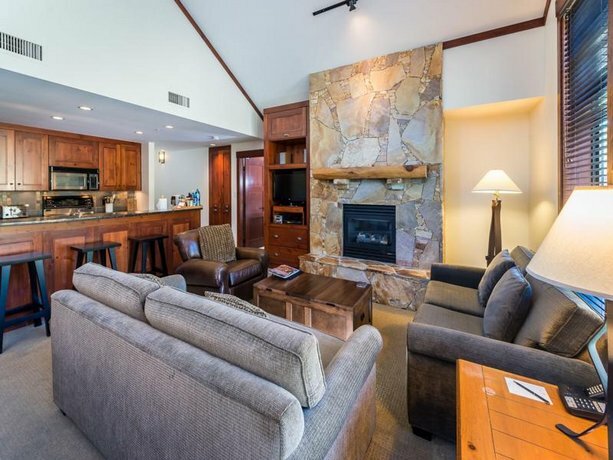 Many guests gave this property rave reviews, among the reviews sourced for this analysis. 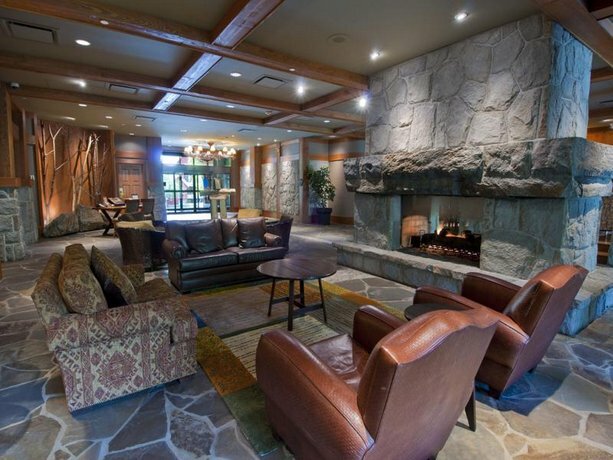 There were several aspects of this hotel complimented by guests. 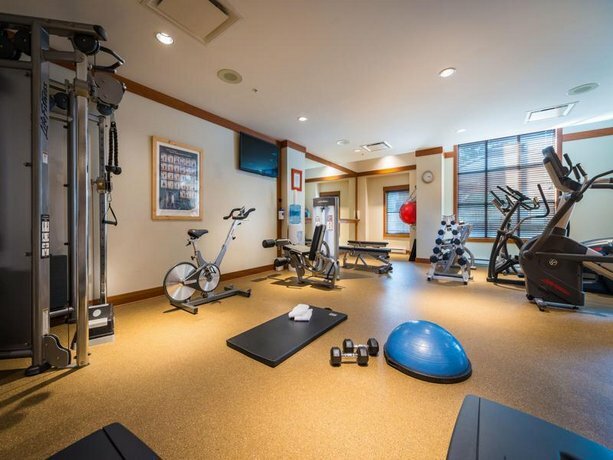 Many reviewers mentioned that they were impressed with the interiors of their rooms. 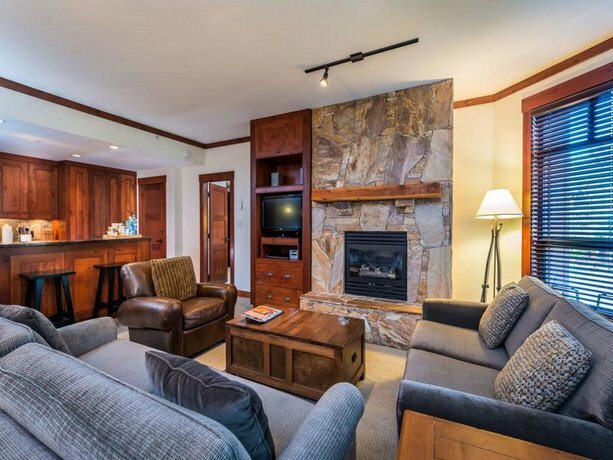 Guests described their rooms as stylish, well-appointed and modern. 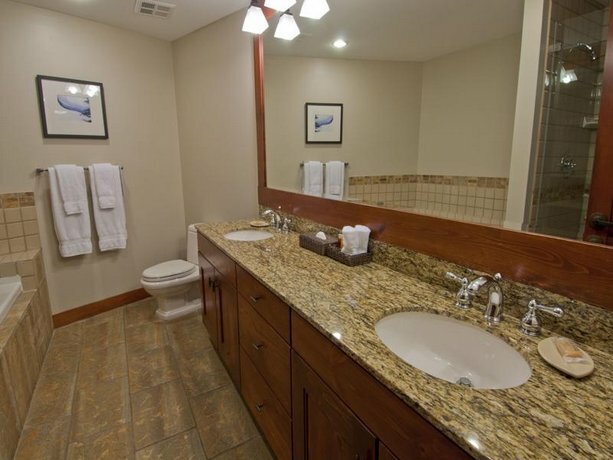 A couple of reviewers said that they appreciated the heated bathroom floors. 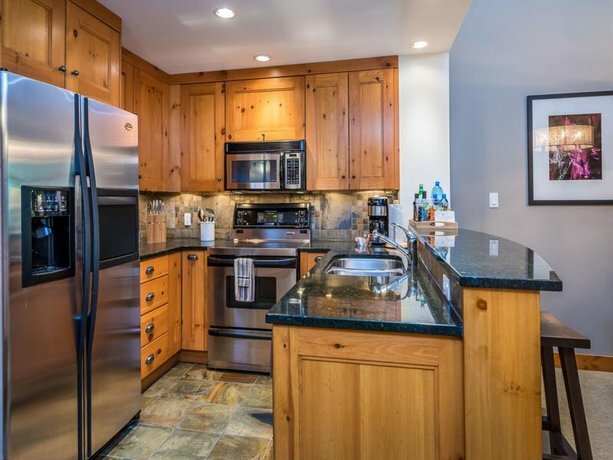 Many guests found their kitchens well-equipped and a couple of reviewers appreciated the in-room laundry facilities. 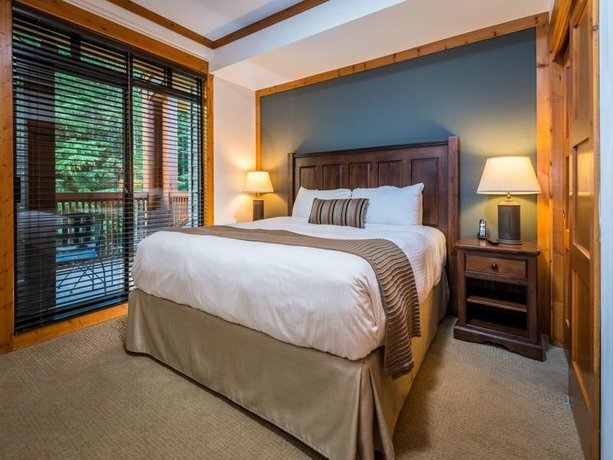 Several reviewers described their rooms as clean, comfortable and spacious. 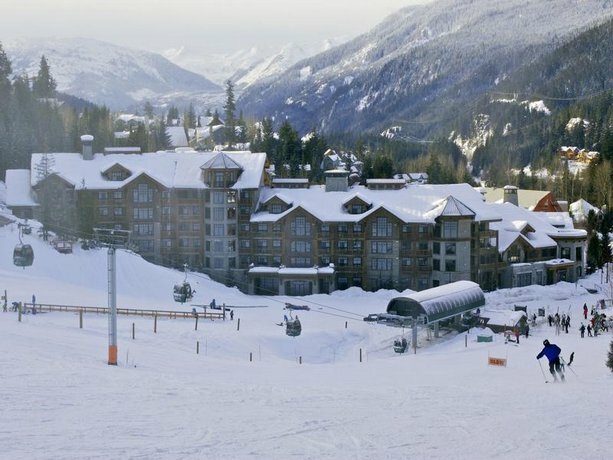 The location was found to be convenient for accessing the lifts by many guests. 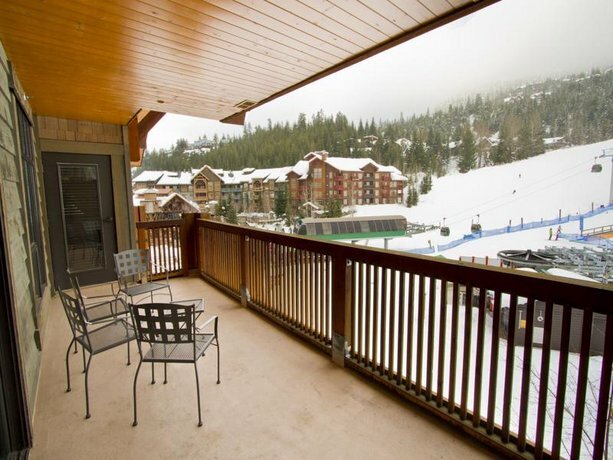 A few reviewers mentioned that they were able to ski-in and ski-out. 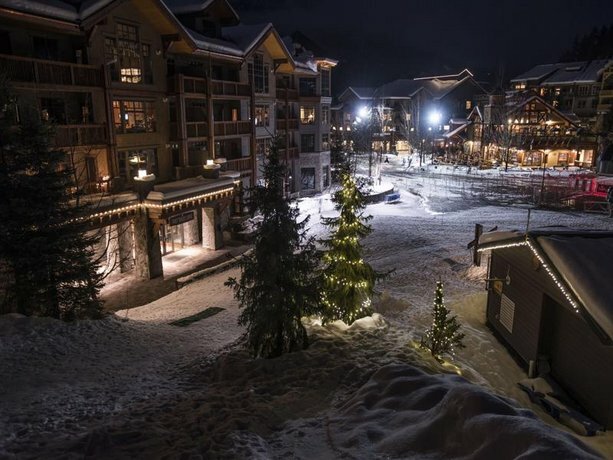 A few other guests appreciated that the Creekside Village was quieter than the Whistler Village. 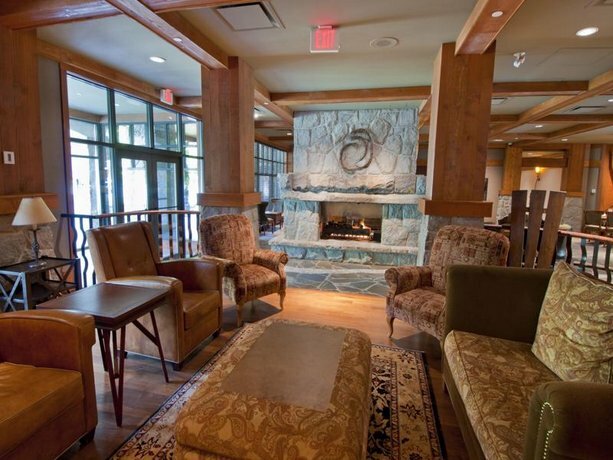 The staff were frequently complimented for their friendly and accommodating service. 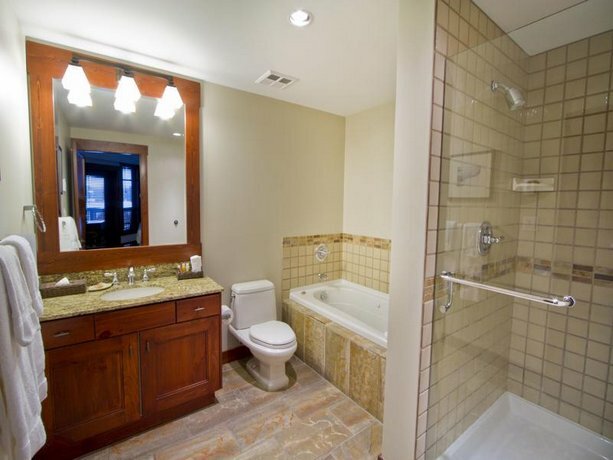 A few guests mentioned that the staff provided shower facilities for checked-out guests who stayed to ski on their last day. 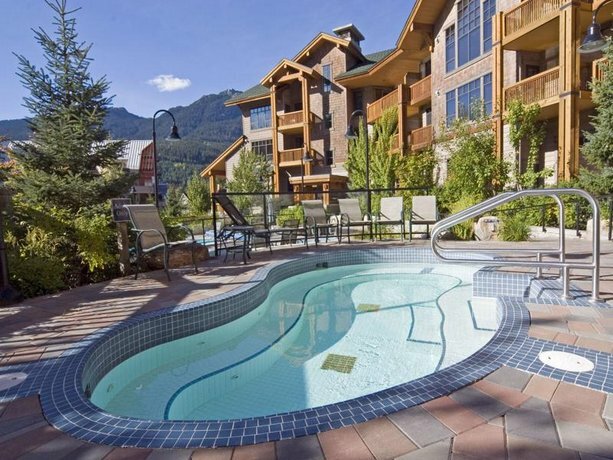 Several guests enjoyed the on-site pool and hot tub. 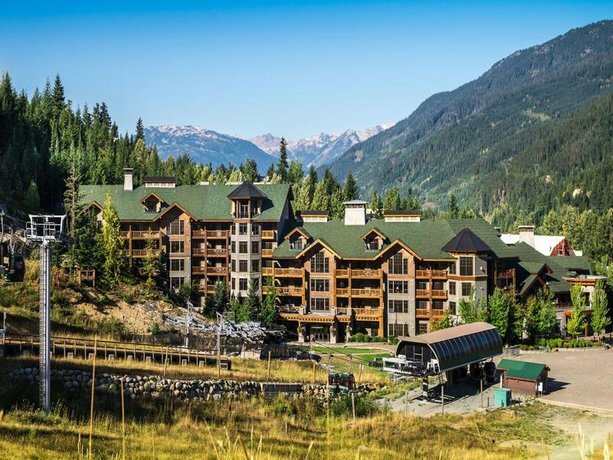 There were very few concerns or complaints found for this hotel, among the reviews sourced for this editorial however, a few guests mentioned that there were fewer restaurants and night clubs in the Creekside Village than in the Whistler Village. 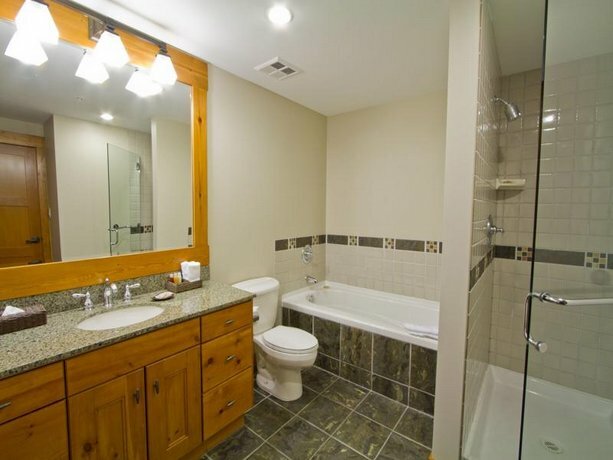 One reviewer was disappointed that this property did not have an on-site restaurant. 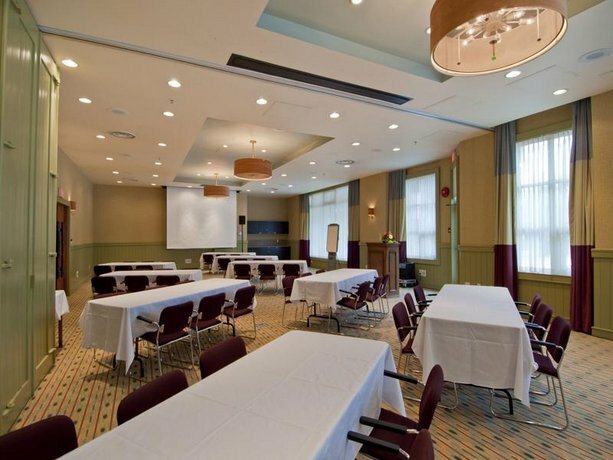 Expedia.ca gave this hotel an average score of 4.9 out of 5, with 100% of 20 guests recommending the property. 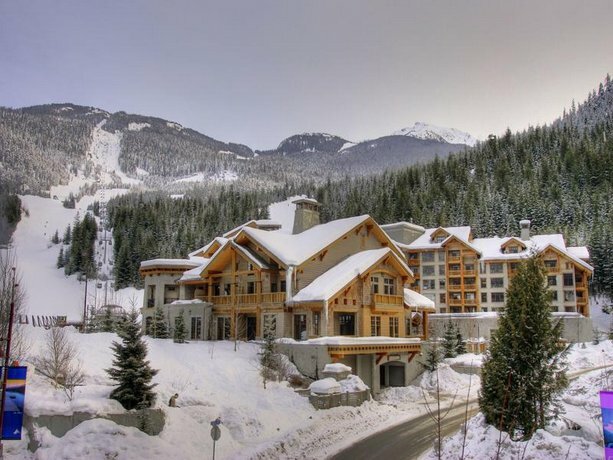 TripAdvisor.ca ranked this hotel #1 out of 55 properties in Whistler, with an average score of 5 out of 5, from 163 reviews. 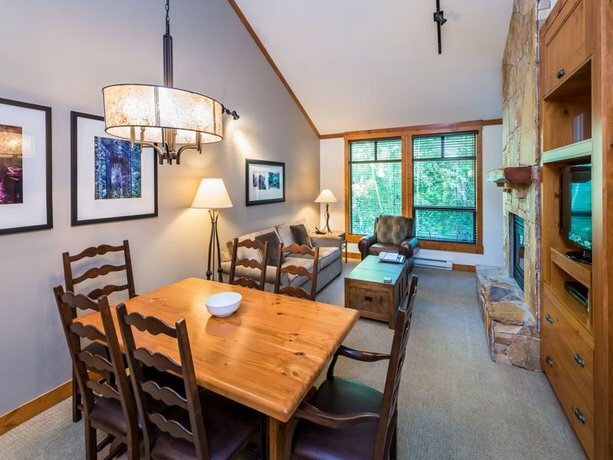 Booking.com gave this property an average score of 9.5 out of 10, based on 30 guest reviews. 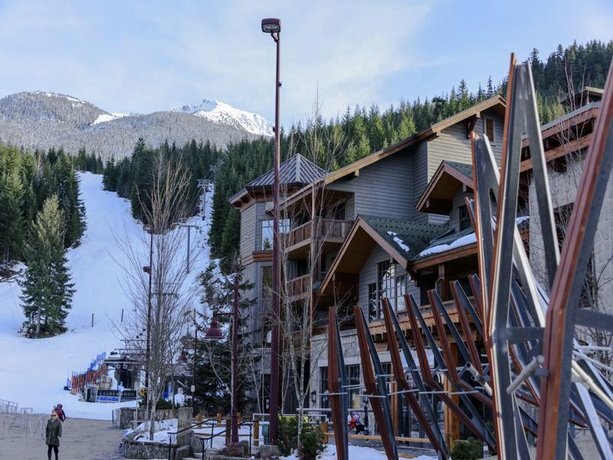 The average guest rating for First Tracks Lodge is 9.2 out of 10 based on 903 reviews from past guests. 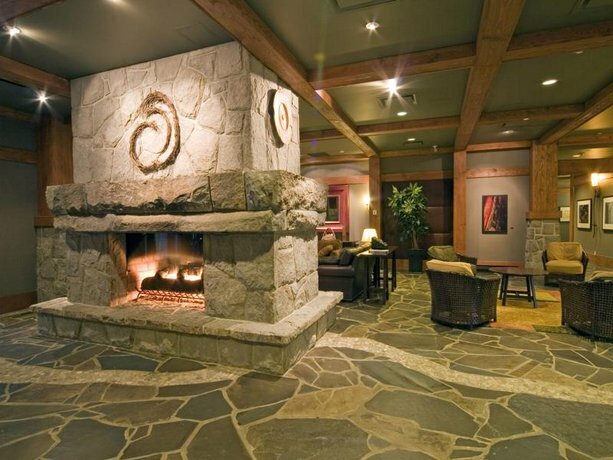 This average guest rating ranks First Tracks Lodge at #4 out of 70 hotels in Whistler.